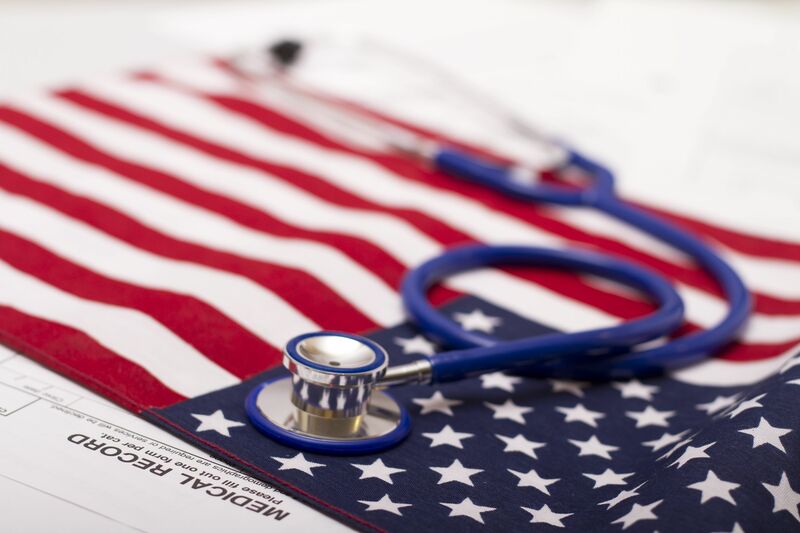 Medicare beneficiaries who reside in Butte, Los Angeles and Ventura counties are eligible for an extension to the Emergency and Major Disaster Special Election Period (SEP). 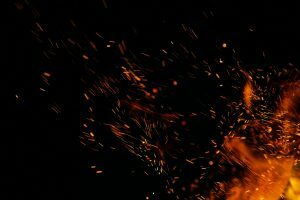 The Centers for Medicare & Medicaid Services announced the extension for beneficiaries who were prevented from submitting an enrollment request as a result of the fires. This SEP also includes people who don’t live in affected counties but who rely on help making health care decisions from friends or family members who do live in the impacted California counties. Beginning on December 8, after the close of the Annual Election Period (AEP), eligible individuals can enroll, dis-enroll or switch MA/MAPD plans through March 31, 2019. Enrollments are effective the first of the month after the plan receives the enrollment request. Only those beneficiaries who did not make an election during AEP are eligible for the extension. Since the Open Enrollment Period (OEP) is running at the same time as the SEP, the SEP should be used first. If the beneficiary uses the OEP first, they will not have the SEP available to them. If they use the SEP first then later change their mind about their election, the OEP is still available to them. Agents/brokers should ask for proof of residence to determine if an individual resided in an affected area at the start of the incident, but can accept an attestation if an applicant states that his or her documents were destroyed or are not accessible. When there are questions about eligibility, CMS will make the determination. Review this CMS fact sheet for more info. The Centers for Medicare & Medicaid Services has floated a plan for Medicare Part D to lower prescription drug costs for beneficiaries. Currently, Medicare plans are required to cover all or “substantially all” drugs in six protected classes. As part of the new proposal, plans would be allowed to exclude protected drugs with price increases that are greater than inflation, as well as certain new drug formulations that are not a “significant innovation” over the original product. Aetna is now a standalone business unit of CVS. Karen Lynch, who has been president of Aetna is now the president of the Aetna unit of CVS. CVS Health is reportedly paying $70 billion to Aetna shareholders, and it is also taking responsibility for $8 billion in Aetna debt. By now you might know that the Los Angeles Dodgers and the life insurance industry are having a strange relationship. In 2012, a group of insurance companies associated with Guggenheim Partners LLC provided at least $300 million to help the firm’s chief executive and co-investors buy the Los Angeles Dodgers for a record $2.15 billion. Indeed, a suit was filed. In 2014 Guggenheim’s Dodgers connection came under scrutiny after two annuity holders sued, accusing the firm of using the insurance companies to buy the Dodgers, and hiding the transactions in regulatory filings. The suit was quickly withdrawn, however, but did attract scrutiny from insurance regulators, who ultimately concluded nothing was amiss. Well, the deal is in the news again. The Wall Street Journal now reports that team Chairman Mark Walter, along with Magic Johnson and other owners, have pledged personal holdings to support insurance companies connected with Guggenheim Partners. Must Read: Cal Broker’s Coverage of Voluntary Benefits in our December Issue! 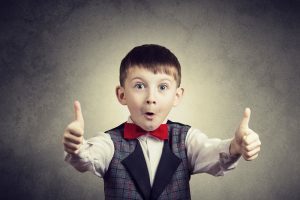 There’s a post up on EBN that says voluntary benefits will continue to be popular in 2019. The benefits are seen as the key for many benefit managers looking to lower costs and maintain value by providing flexibility to a diverse workforce. 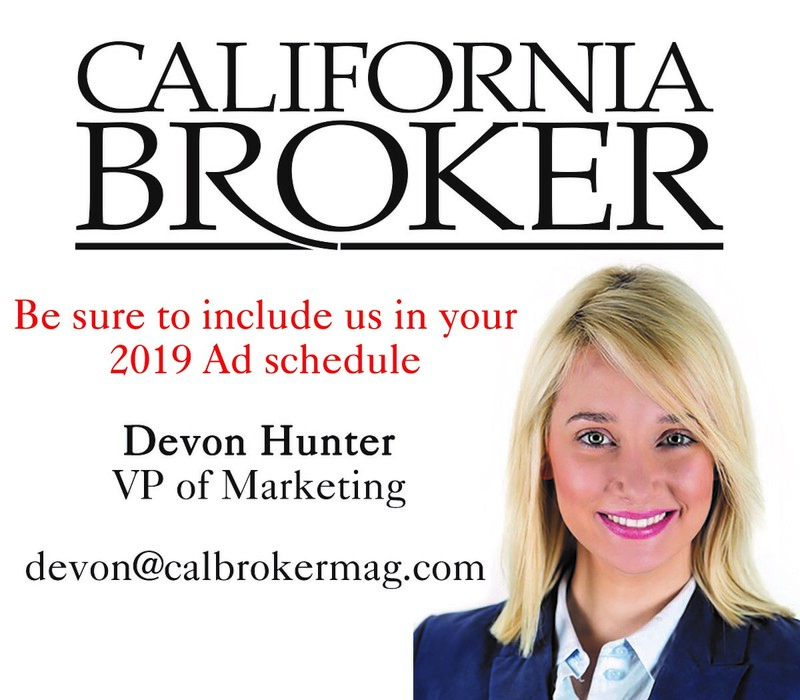 Don’t miss the December print issue of Cal Broker. It’s jam-packed with voluntary benefits coverage, including our annual survey of voluntary benefit providers. Don’t get the magazine? 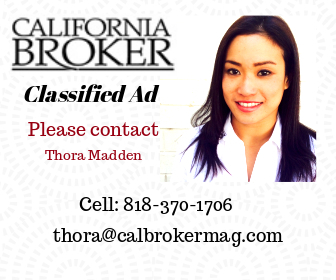 Contact Lex@calbrokermag.com. Newsweek has recognized Colonial Life as one of America’s Best Companies for Customer Service for 2019. Colonial Life was named the top customer service provider in disability insurance. Way to go, Colonial Life! Registration is now open for the Professional Insurance Marketing Association (PIMA) Industry Insights Conference. The conference will host expert speakers from leading companies around the country including Facebook, Forrester and Action Surge. 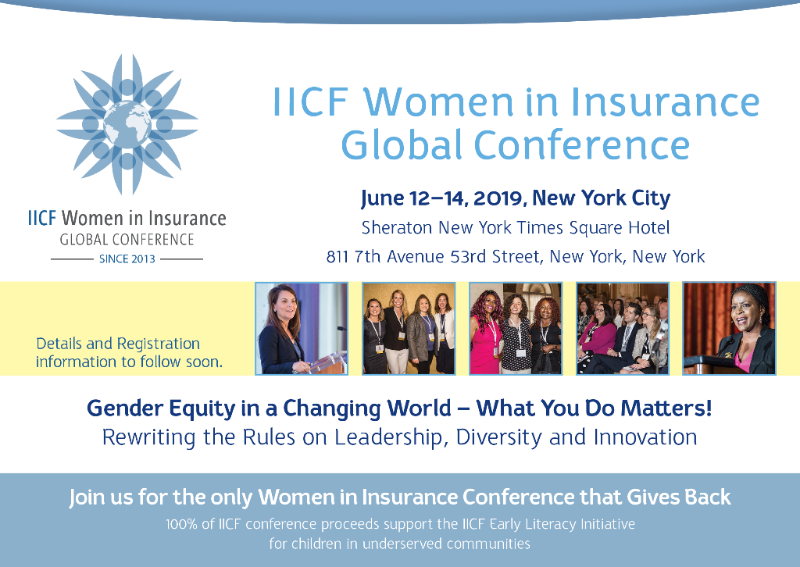 Conference promises to explore new product and distribution trends; emerging markets that harness growth in new areas; social marketing to drive insurance business; marketing to Millennials and Gen Z; and an insurance industry overview of blockchain. Early bird registration and housing deadline is December 14, 2018. Visit PIMA’s conference page for more details and to register or call 817-569-7462 (PIMA). 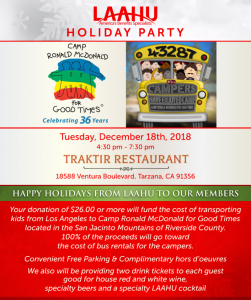 LAAHU Annual Conference — Save the date! LAAHU’s Annual Conference is the largest in the state and includes updates from DC, breakout sessions for IFP, small group, large group and medicare. It’s a don’t miss! More info to come soon. 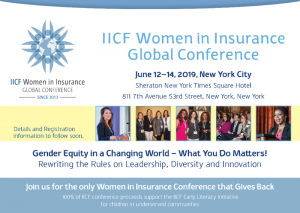 IICF Global Conference — Save the date!